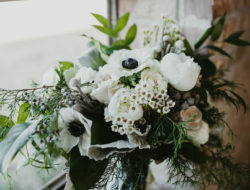 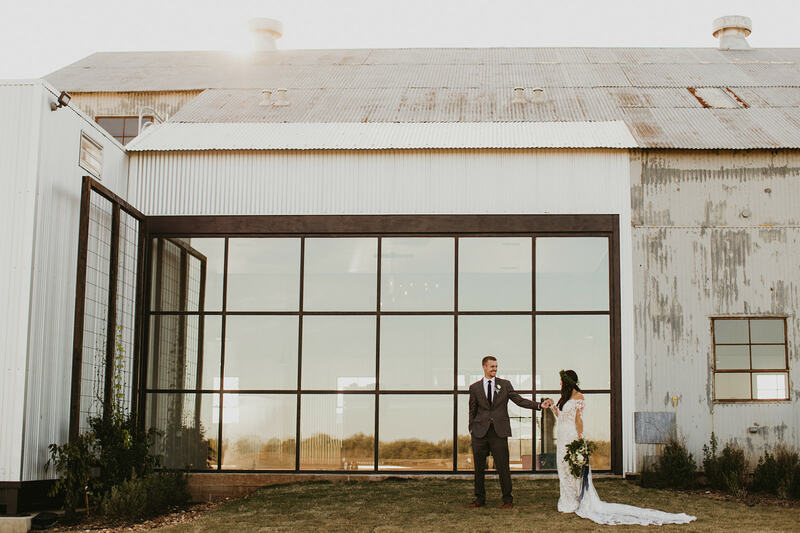 to the Brazos Valley’s premier wedding and event venue. 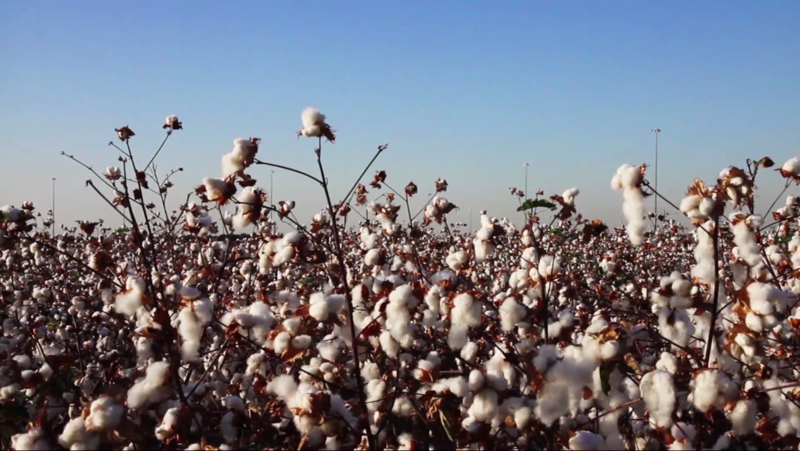 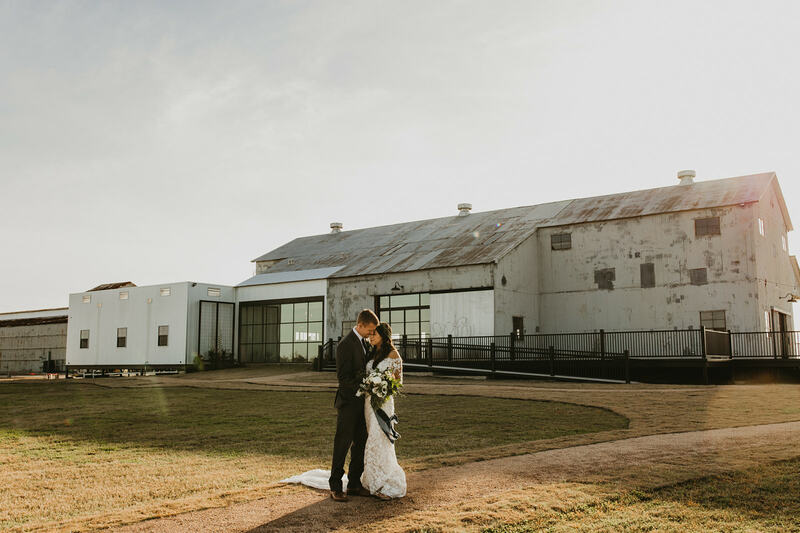 We are a restored 1950’s cotton gin, located near the Brazos River and historic Hidalgo Falls and surrounded by 800 acres of farmland. 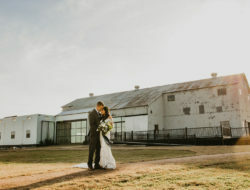 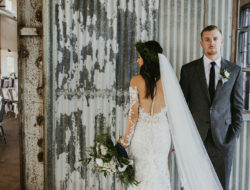 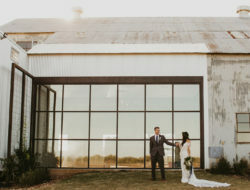 Just an hour’s drive from Houston and 20 minutes from College Station, this unique setting combines vintage industrial style with modern details and amenities. 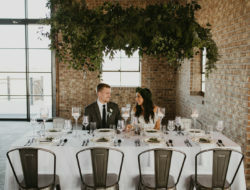 Our family invites you to come experience the authentic charm and rich history of the Gin as you and your loved ones celebrate your special occasion.